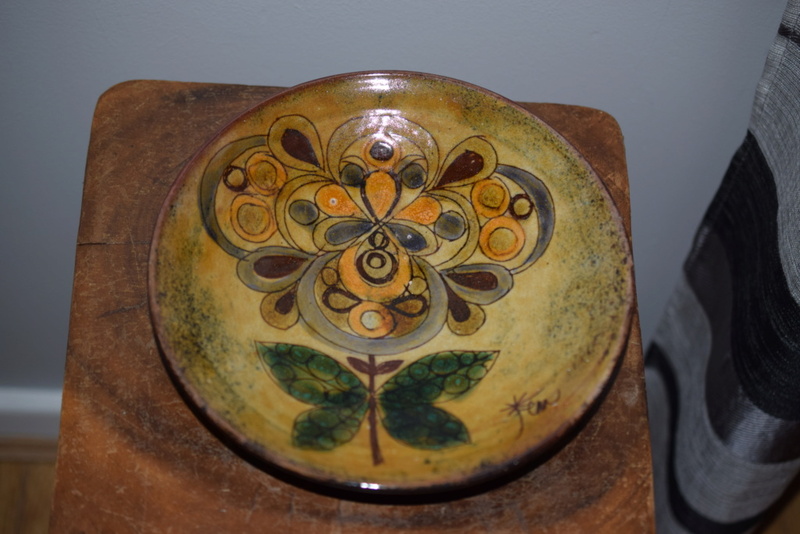 Chelsea pottery artist marks? 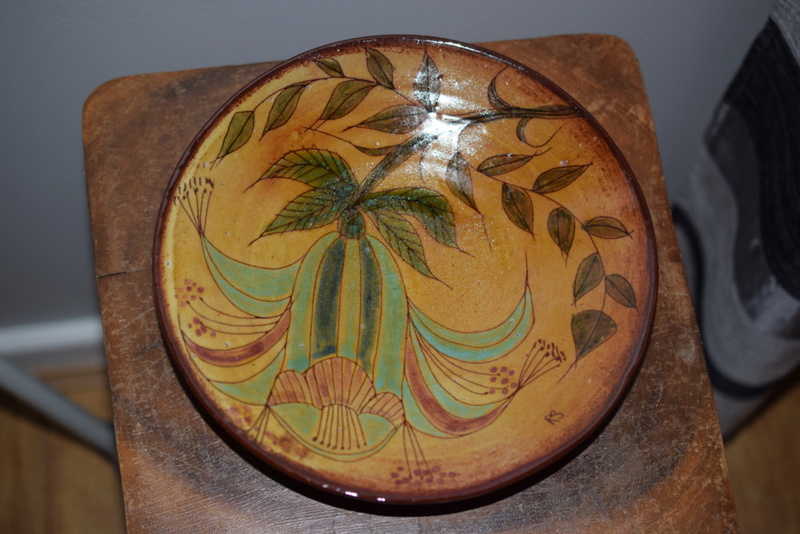 ?Is it Joyce Morgan art ?? 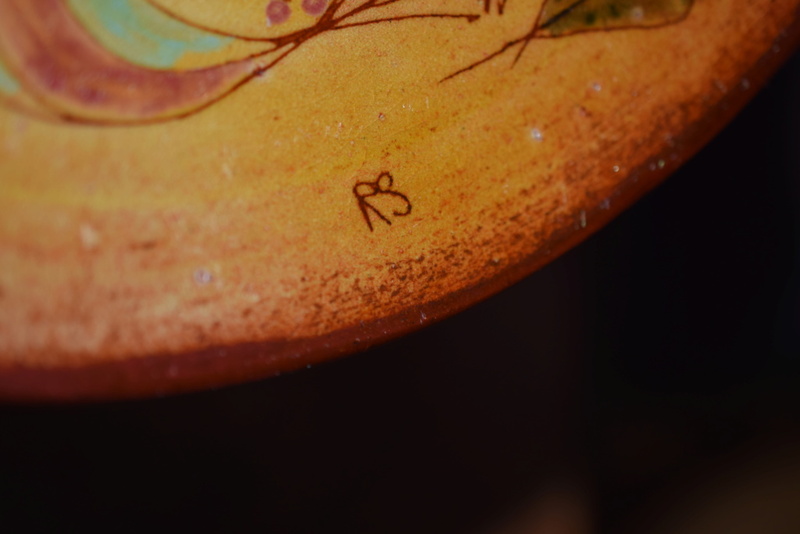 Does anyone know this Chelsea artist/s Initials? 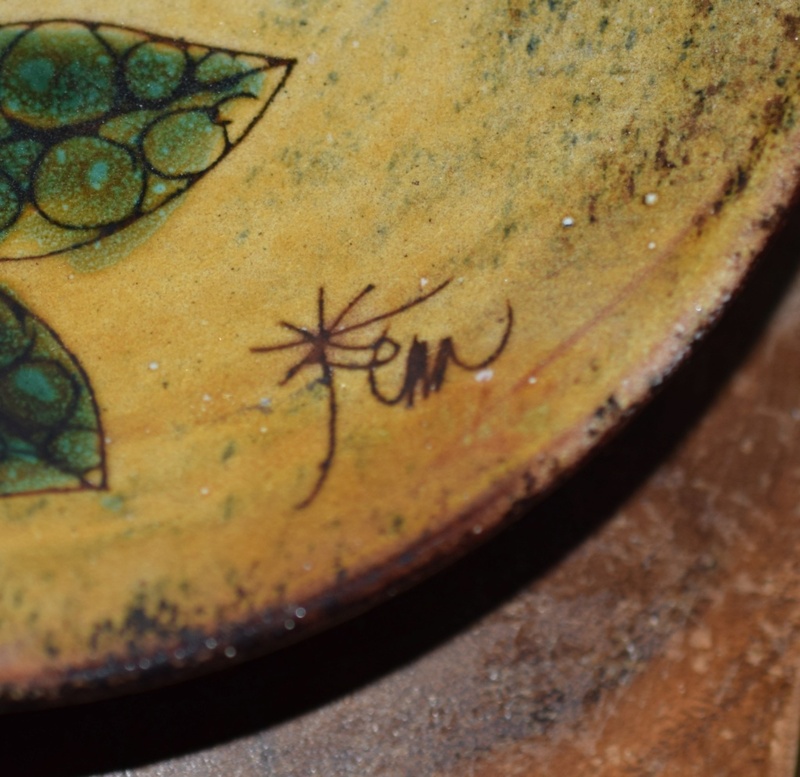 Re: Chelsea pottery artist marks? ?Is it Joyce Morgan art ?? Is it Joyce Morgan art ?? Peter, yes the last one looks like JEM Joyce's mark. Not sure about RS .